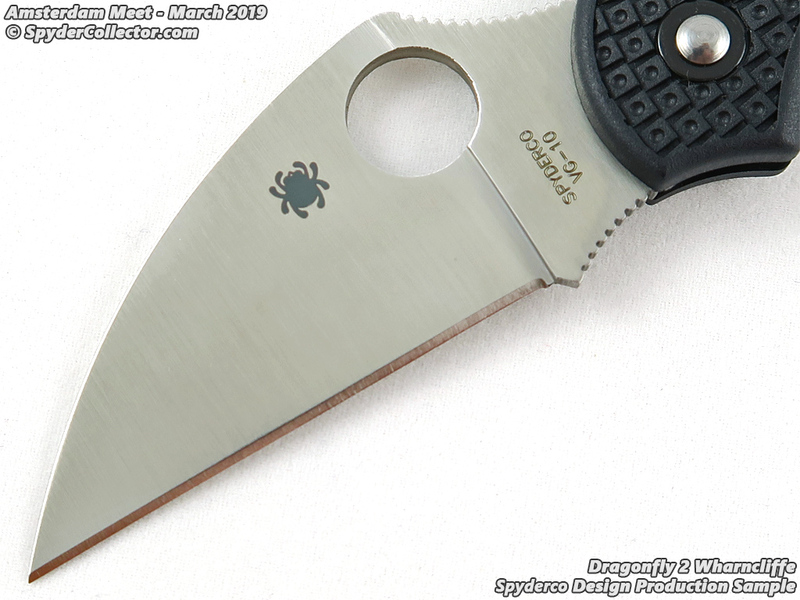 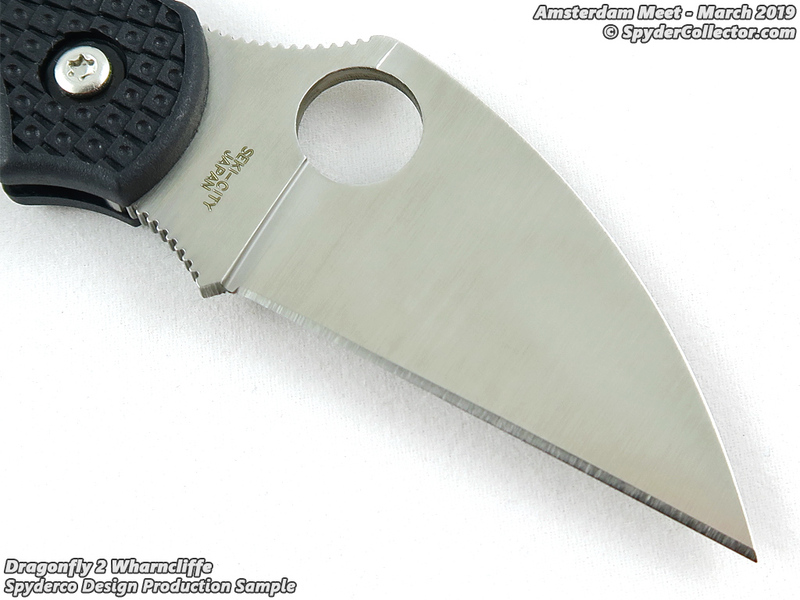 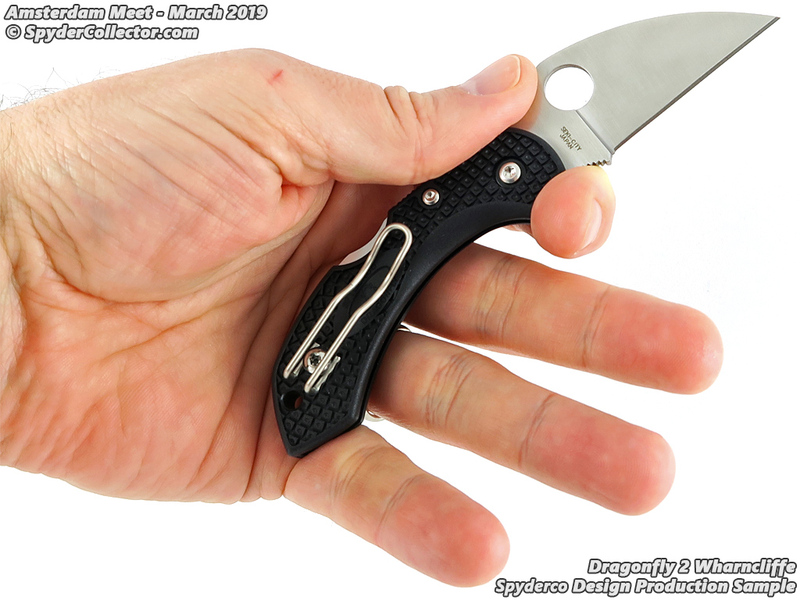 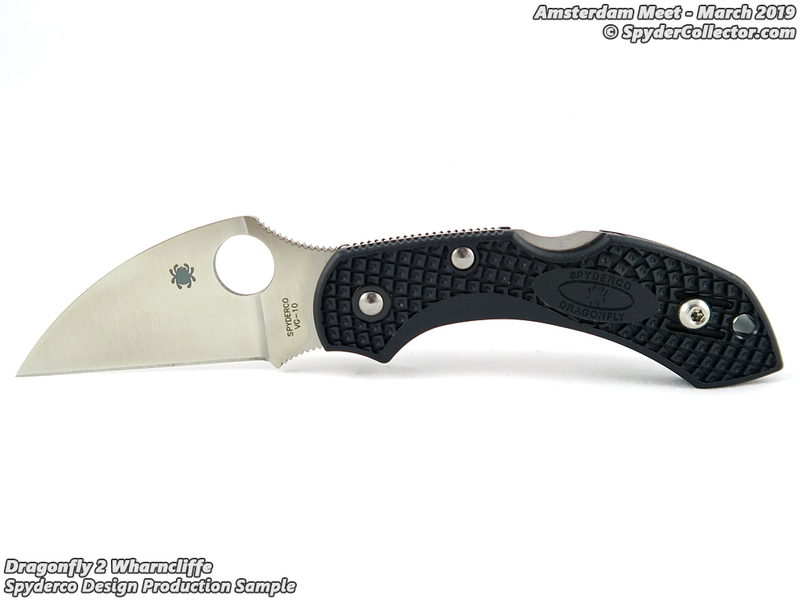 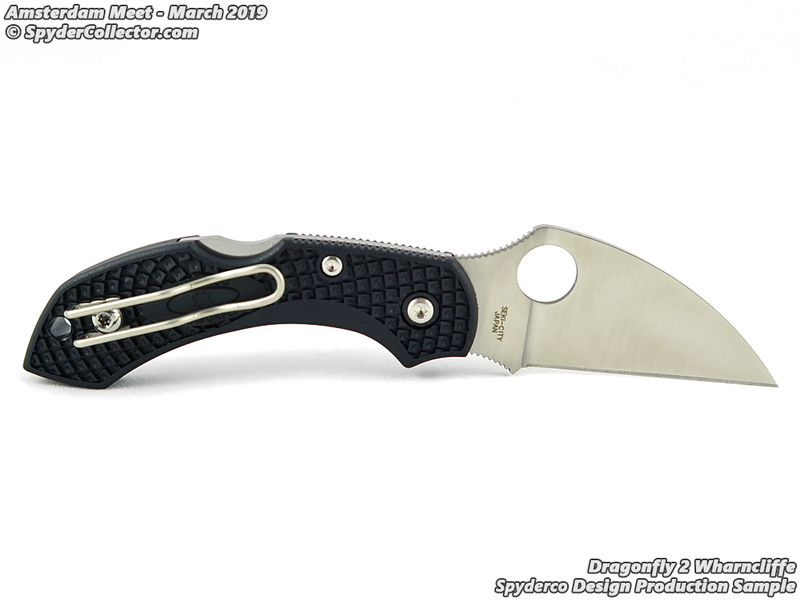 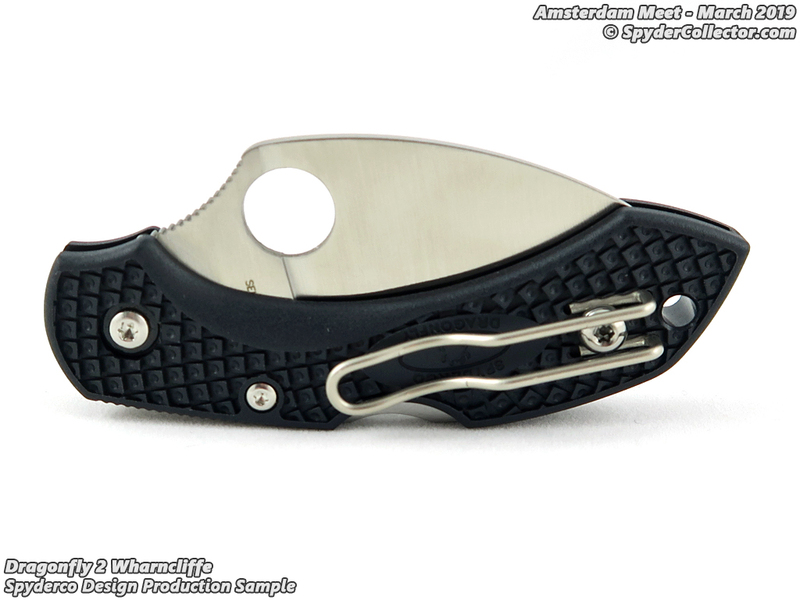 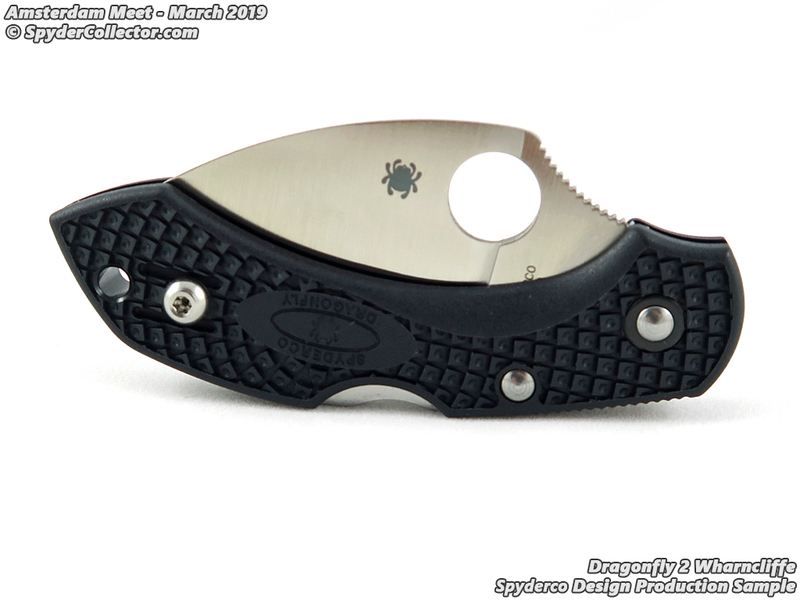 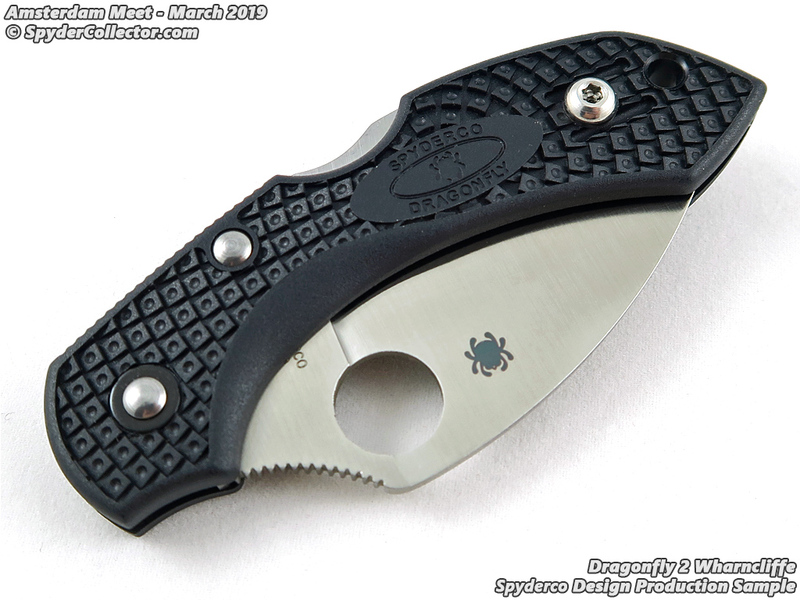 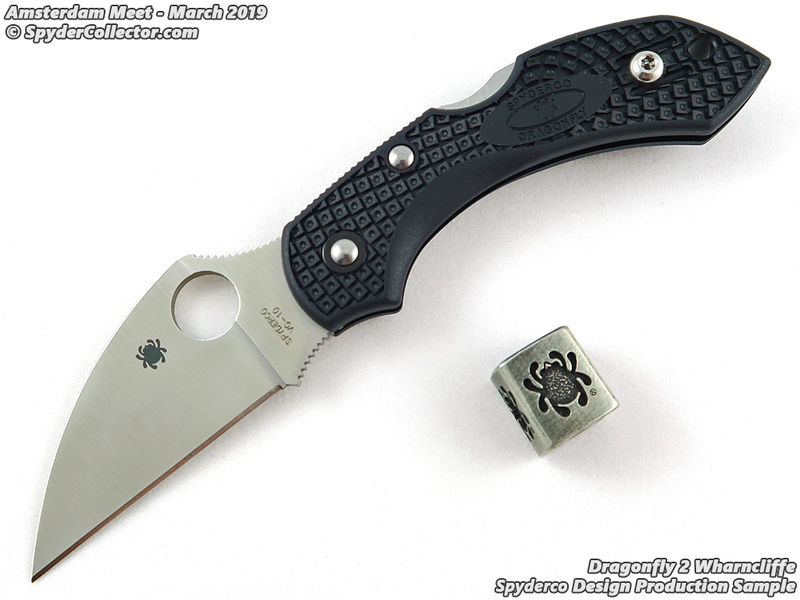 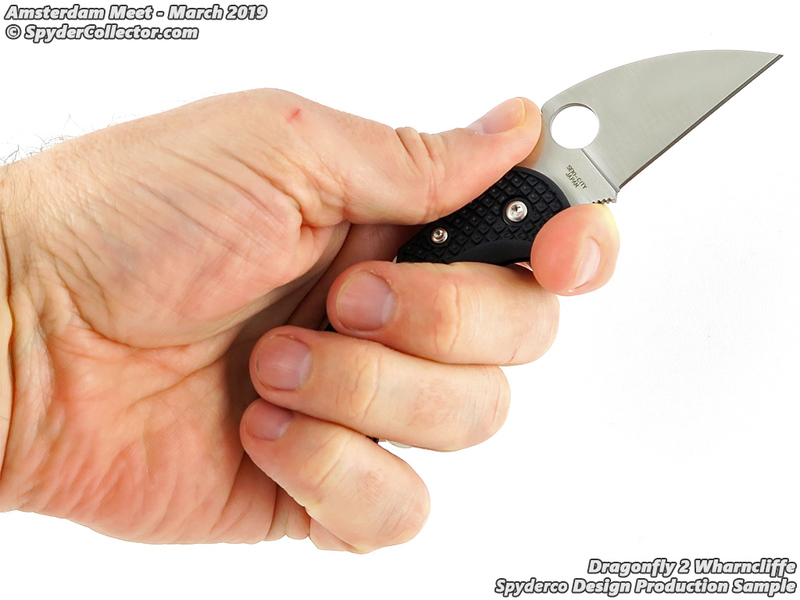 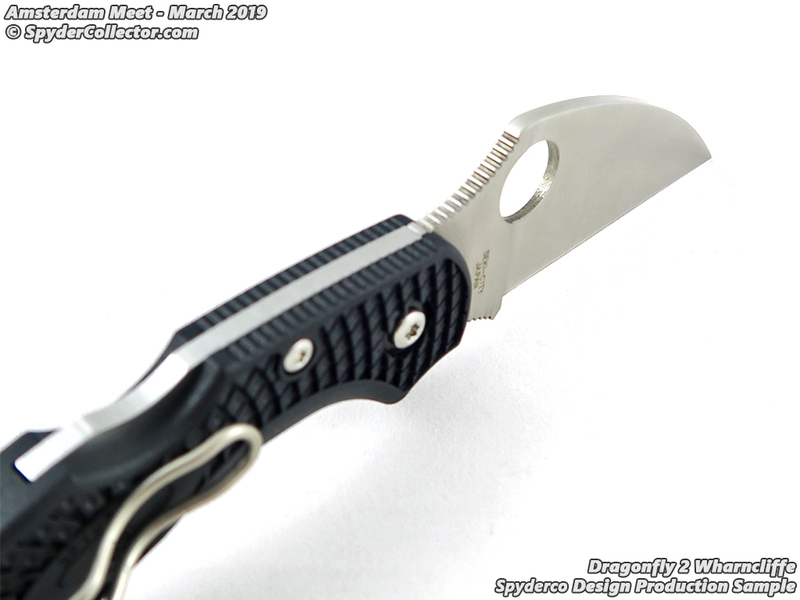 The wharncliffe Spyderco Delica was popular enough to bring out an Endura with a big ‘wharnie’ blade, and now we can look forward to a Dragonfly 2 with a wharncliffe blade. 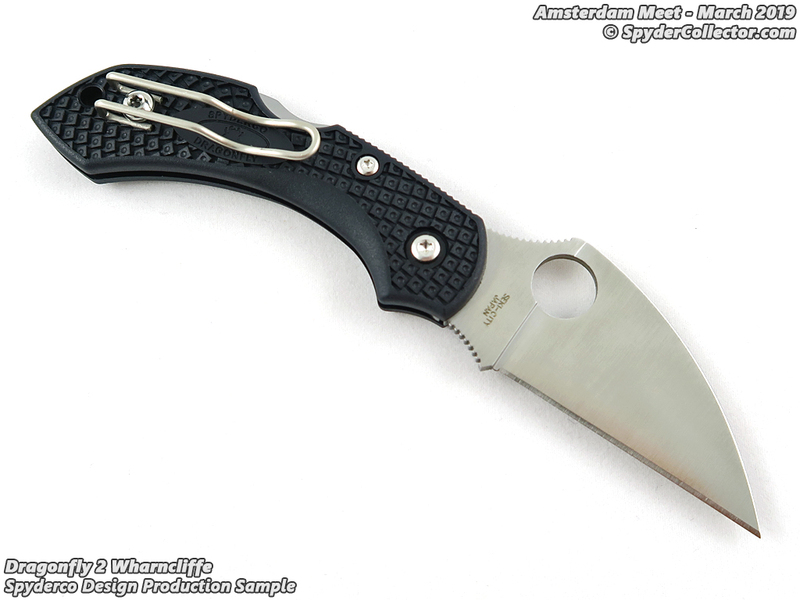 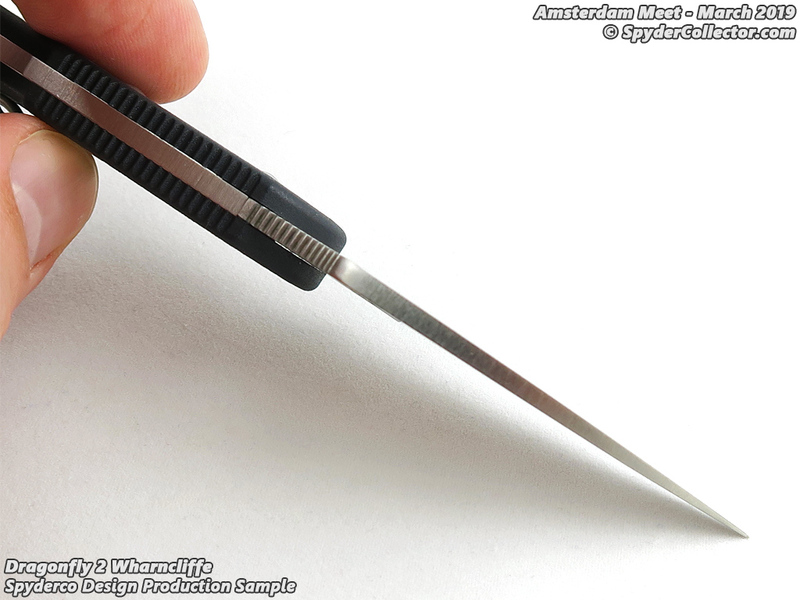 Personally, I prefer the ‘wharnie’ in a smaller blade. 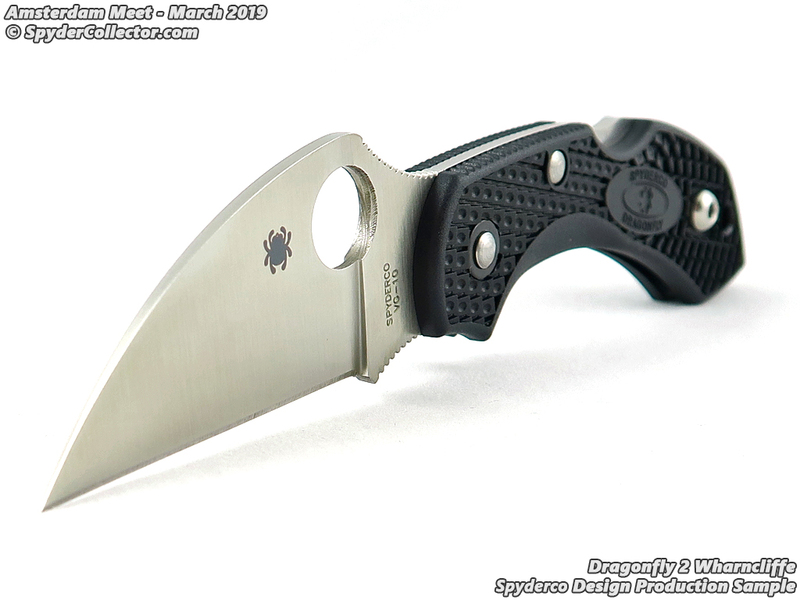 An original Kiwi has been my office folder for over 10 years now. 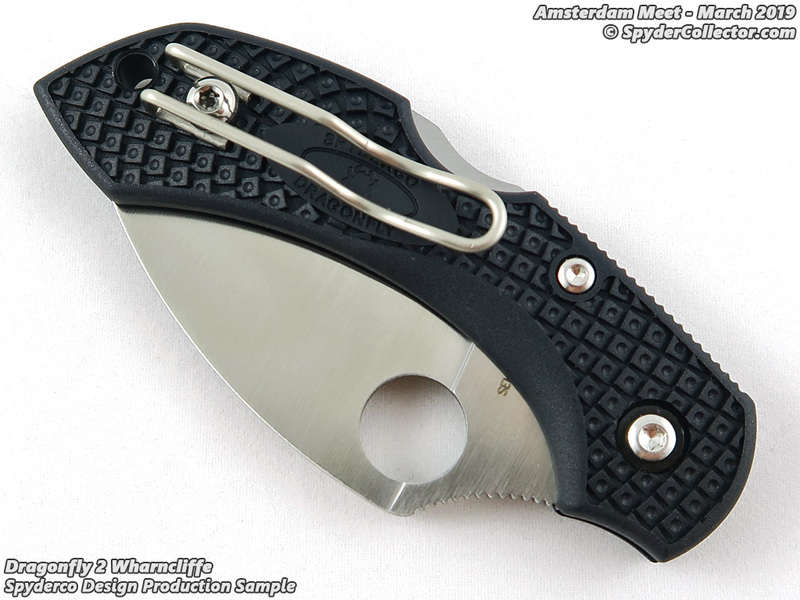 I’ll definitely add this lil’ big wharncliffe to my everyday carry rotation!